What’s a pantster you might ask? Well it’s a term that applies to those of us who ‘fly by the seat of our pants’ when it comes to preparing for anything. Which is all very well on some occasions, but not the best way to work if you’ve got to plan for the caterers’ busiest time of the year – Christmas. Being well prepared is essential and at Total Foodservice we start planning for Christmas just when everyone else is still recovering from the previous festive season. Firstly we work closely with our suppliers (who are even further ahead in their planning processes) to select the perfect Christmas range for our customers, so that they can offer the most delicious menu items to their guests. Then we do the yummy bit of sampling everything. 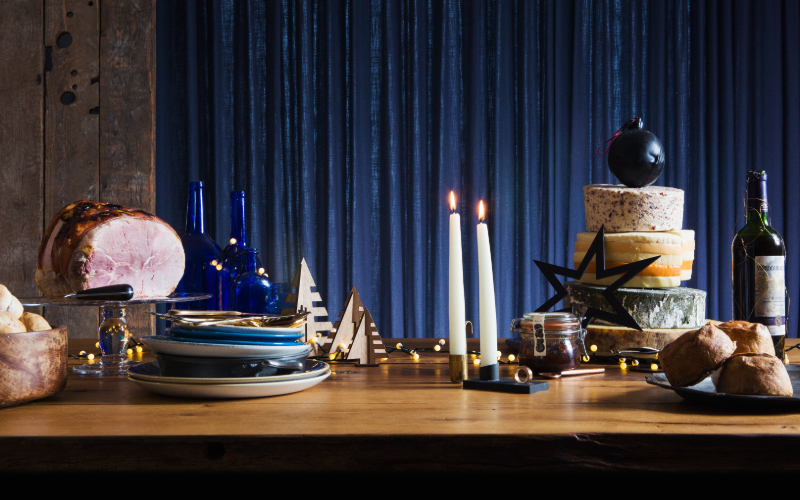 Once we’ve decided on the product range, we arrange a Christmas photo shoot to showcase the products for our brochure. It’s a lot of hard work, but fun too. This year two of our sales team, Damian and Joe (who also happen to be trained chefs and have an exceptional knowledge of catering) spent three days in the kitchen preparing the food for the photographer. You can see the results of their work here. Christmas is a time to celebrate and indulge in mouth-watering meals, so we’ve selected a scrumptious range of products that complement the traditional Christmas fayre (don’t worry, we’ve got all that covered too) and will take you from pre-Christmas office parties through to the Big Day and beyond into the New Year festivities. 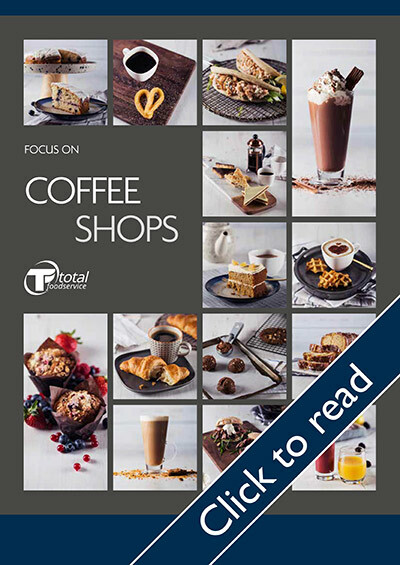 From delicious canapés to delightful chocolates and everything in between, Total Foodservice can supply your menu needs. Our goal is to make your Christmas 2018 a prosperous and profitable season, and for it to be as free from stress as it can be. Of course, even we can’t guarantee that all will be calm and bright, but good planning may help you avoid some of those ‘melt-down’ moments we all experience from time to time. 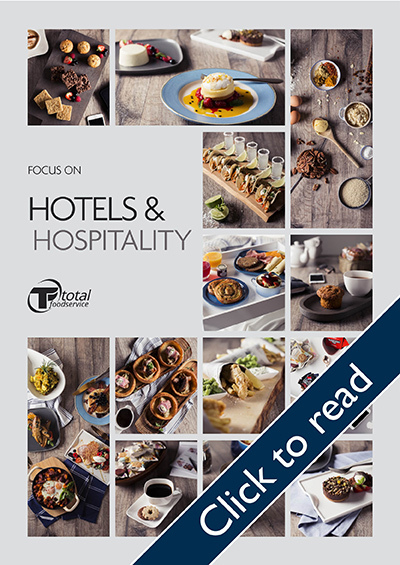 So start your planning by browsing through our brochure for inspiration; draw up your fabulous menus and have a chat with our sales team about pre-ordering and booking delivery slots. If there’s anything special you’d like us to supply, just ask and we’ll do our best to help. And remember you can order on line if you suddenly remember something in the middle of the night!